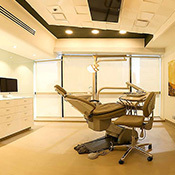 Dentzz Dubai offers you access to the most premium dentists in Dubai. 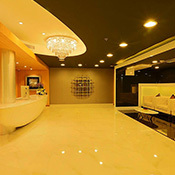 We ensure that our patients receive impeccable service and the best dental care in Dubai. 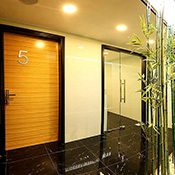 We are a global dental clinic that specialises in a wide range of services, offering you the very best holistic dental solutions. 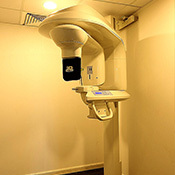 We offer the very best services using state of the art dental technology. From advanced smile makeovers to full mouth dental implants, zirconia and CAD CAM crowns, laser dentistry and more. Our 3D CT scan machine provides flawless accuracy in diagnosis and treatment, ensuring that you receive impeccable service at Dentzz. 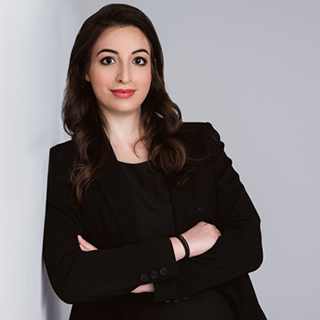 Dentzz features a panel of dentists in Dubai with global training from around the world including Germany, the UK and the USA. Each of our dentists is hand-picked after rigorous vetting process to ensure the high standards and quality that is our hallmark. We specialise in offering our patients with unerring support long after the dental procedure is complete. With multiple specialists across the gamut of dental specialities, we are able to offer you our support irrespective of the dental problem at hand. 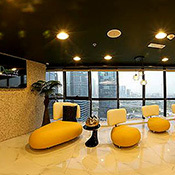 We pride ourselves on our immaculate standards and only use materials that are used in premier dental clinics around the world. All our dental materials are imported from the USA, the UK, Germany, Australia. Strict and stringent sterilization protocols are zealously enforced at Dentzz. As an internationally certified practice, our hygiene and sterilization processes are constantly monitored ensuring optimum service for our patients. We take great pride in our work and stand by it with pride. That is why we offer genuine warranties of up to 20 years on our work based on a process to process basis, with even money back warranties in place for certain procedures. 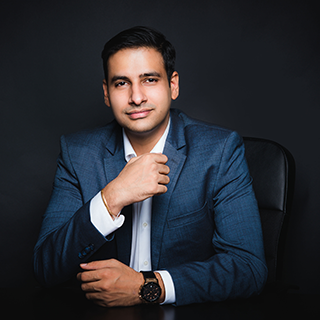 Meet some of the key personnel at Dentzz. 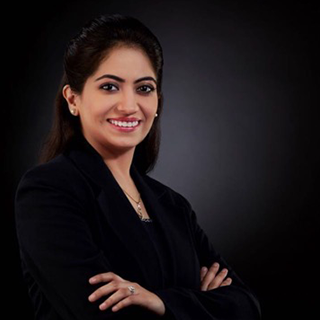 Our team is handpicked from the finest dentists in Dubai through a strict and stringent selection process, so that you are in the best of hands always. 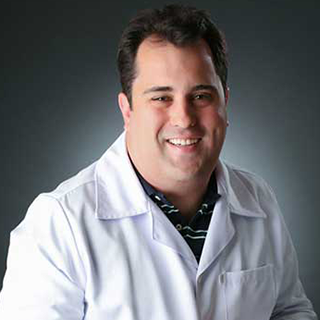 Orthodontists are specialist dentists, who undergo intensive training after dentistry school. We hire the best Orthodontists in Dubai, who come from globally recognised medical schools with years of clinical experience. An endodontist is a dentist with a specialization in dental pulp. They are the dentists who perform root canal therapy. Dentzz endodontists devote their area of expertise to deliver quick and pain free root canals. 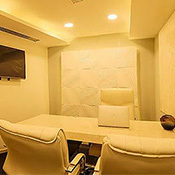 Experts in children's dentistry, our resident pedodontists make the trip to the dentist a pleasant one for your child. 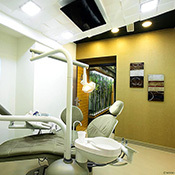 They dentists who specialise in gum diseases and any issues with gums and related structures. Our dentists have perfected the art of oral care. They are prepared to handle any diseases or issues with overall dental health and work towards preventative care for oral health. 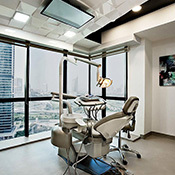 Our state of the art dental clinic in Dubai at Jumeirah Lake Towers offers a wide range of facilities and the very best machinery and materials. 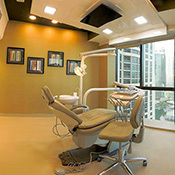 Coupled with our specialised dentists in Dubai, Dentzz Dubai ensures an unparalleled world class dental experience. 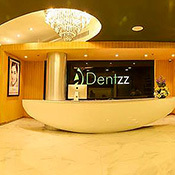 At Dentzz, our dentists in Dubai specialise in exquisite Smile Makeovers. This encompasses highly specialised procedures which upgrade and enhance your smile and correct any aesthetic issues such as chipped teeth or misshapen teeth. From dental aesthetics to orthodontics, crowns and more, our wide range of dental services can help you achieve the smile you have dreamed of. 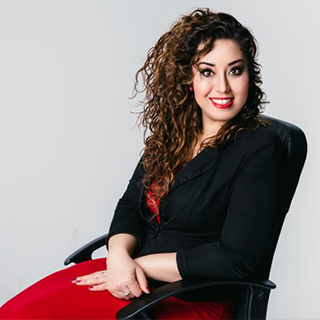 The mastery of the rare art of a smile makeover is what sets us apart.